Whether your event is social or professional, a dinner or a do, talk to us. 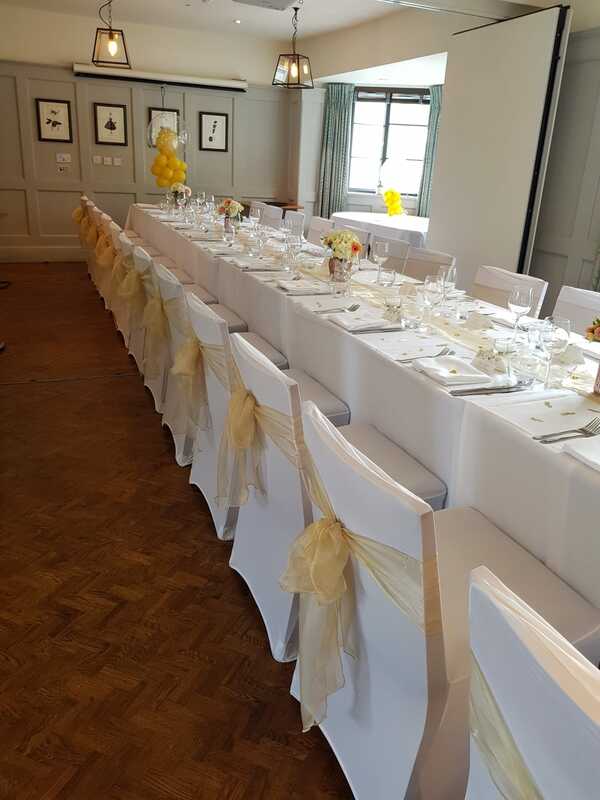 From business breakfasts or full day conferences through to birthday lunches and dinner parties; serving food and drink to suit every occasion. 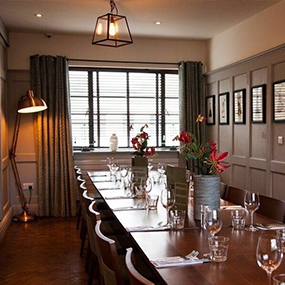 Our two smart panelled private dining rooms can be used separately or joined together for larger events or meetings. The possibilities are almost endless – you can even control the music. 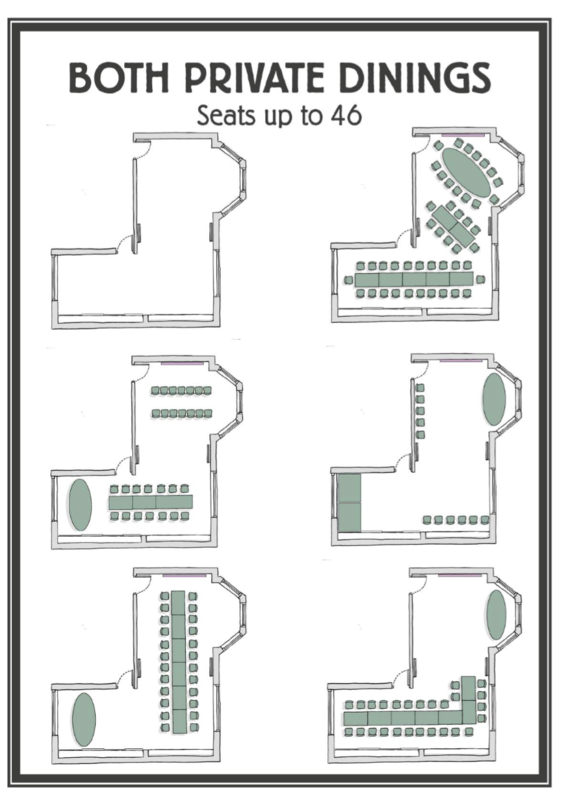 Seats up to 12 and 24, or joined together for up to 45. There’s no room hire if you are dining. Fill an enquiry form or call us to find out more. Find out more, and view our collection brochure here. 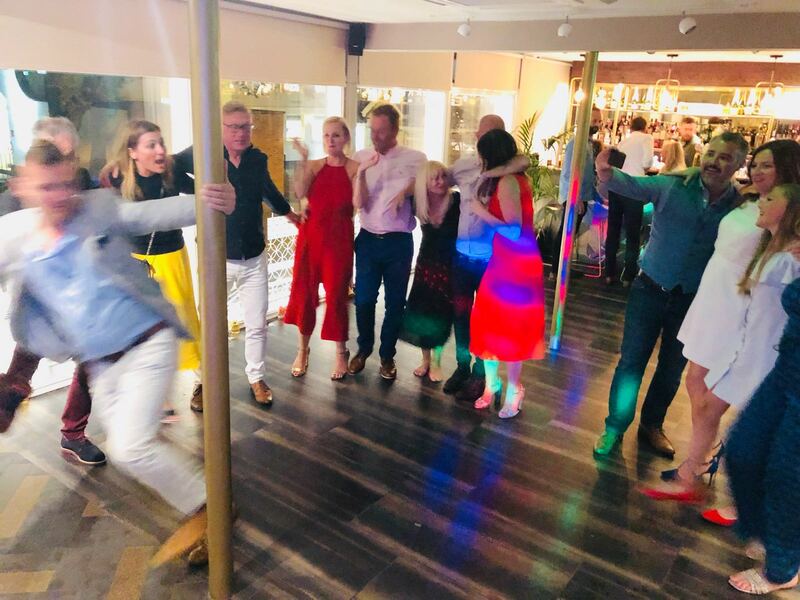 Located just next door to The High Field, The Studio is the perfect party space. The former architect’s studio has been revamped with a heady mix of brushed gold and teal with flashes of neon. We can accommodate 80 guests for a standing buffet and drinks party or 60 guests seated for an informal lunch or dinner. With a fully stocked private bar and full floor to ceiling windows, The Studio offers an open, versatile space flexible for any occasion. Whether it’s a lunch buffet, a drinks-only reception or a Christmas party – we look forward to working with you for your fully bespoke event. We also offer corporate overnight weekday breaks at our boutique hotel The High Field Town House just next door. 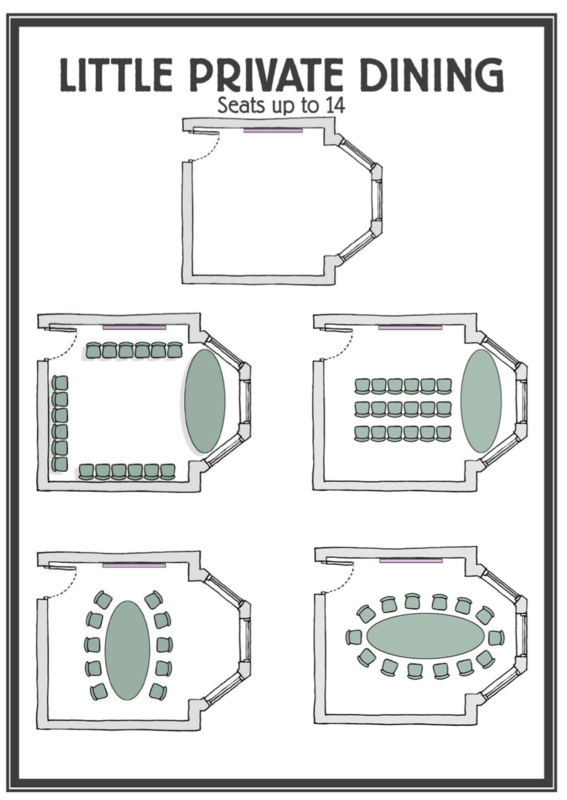 If you’re planning a wedding, we can help with that too. Call our dedicated team on 0121 647 6466. 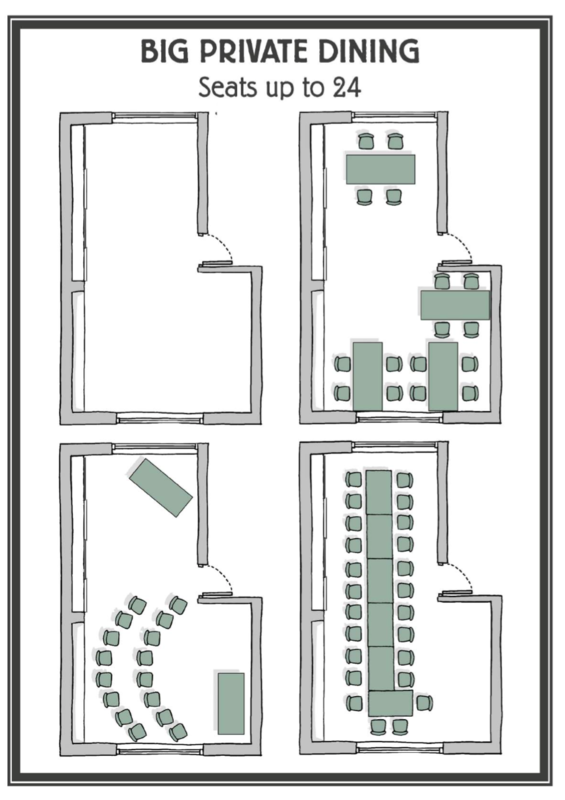 Come and have a look round our fabulous rooms, or see the layout options below. You choose from a range of different private dining packages created for the occasion, from hot and cold buffets to delectable dinner party menus. All our food is fresh and seasonal and we’re happy to design a menu that suits your taste and budget. Ask to see our buffet menus, or if you’re looking for a three course dinner then our set menu is for you, priced at £29 per person. For meetings and conferences we can work with you to meet the needs of your event, as well as good quality fresh food & drink on tap. 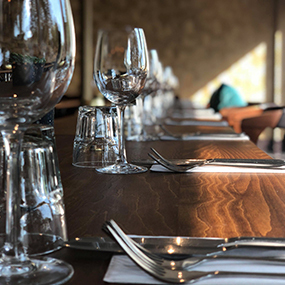 Ask about our mind your business offer – make a booking in our private dining room today and the booker receives a £10 food and drink voucher for every £100 you spend – no catches! 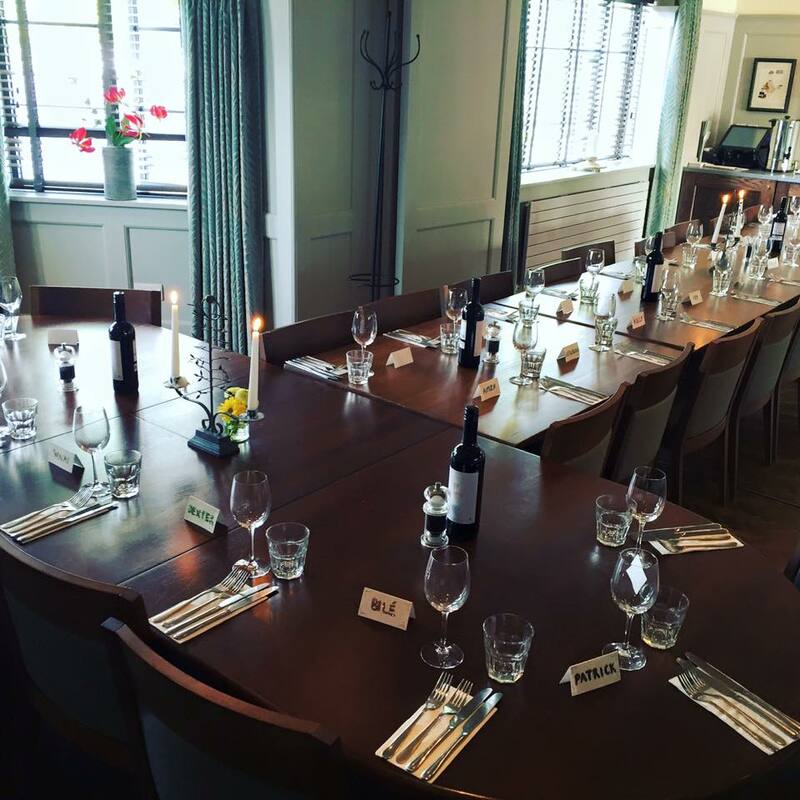 To start planning your event, contact us at adrian.corry@peachpubs.com or pop in and see us! The Studio is the perfect party space, an open, versatile space flexible for any occasion. MAKE A BOOKING AND RECEIVE A £10 FOOD AND DRINK VOUCHER FOR EVERY £100 YOU SPEND – NO CATCHES!